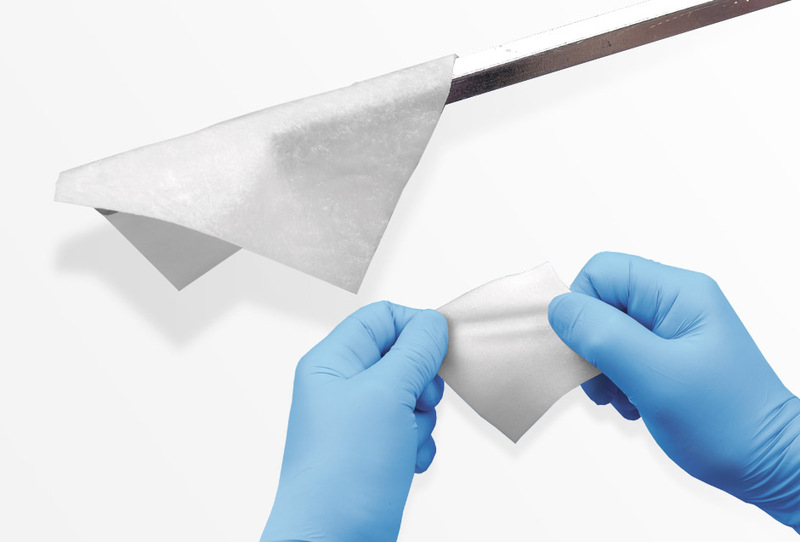 surgical techniques, patient education and options for treatment. an angled prosthetic platform correction. emerges at the optimal esthetic angle. and MSc threaded coronal region. 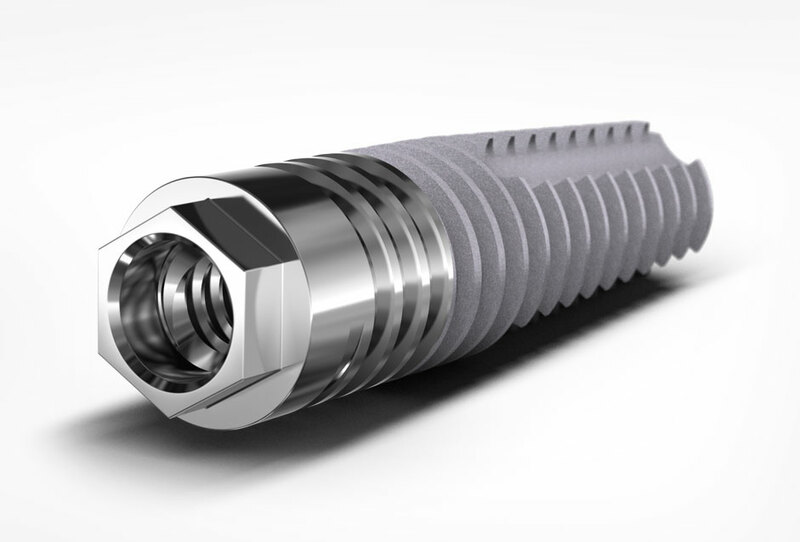 with the Oncology Implant and Zygan™ Implant. stability from engagement with the perimeter bony wall. combined with successful aesthetic outcomes. 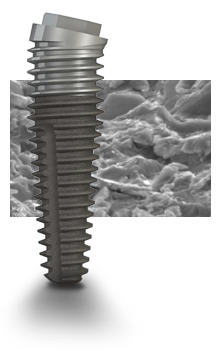 of hard and soft tissue surrounding the implant. 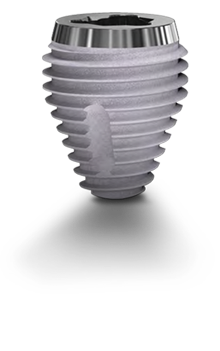 is replacement of a failing molar tooth. 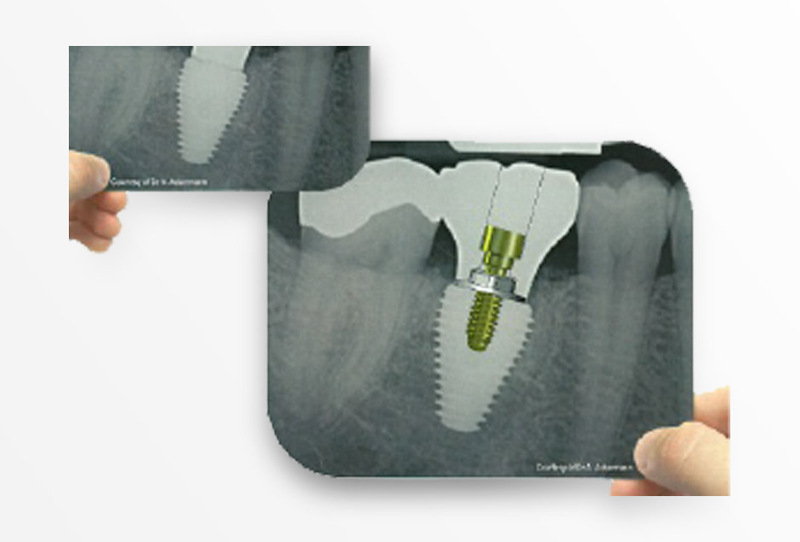 implant positioning or poor primary stability. to the cost and duration of treatment. 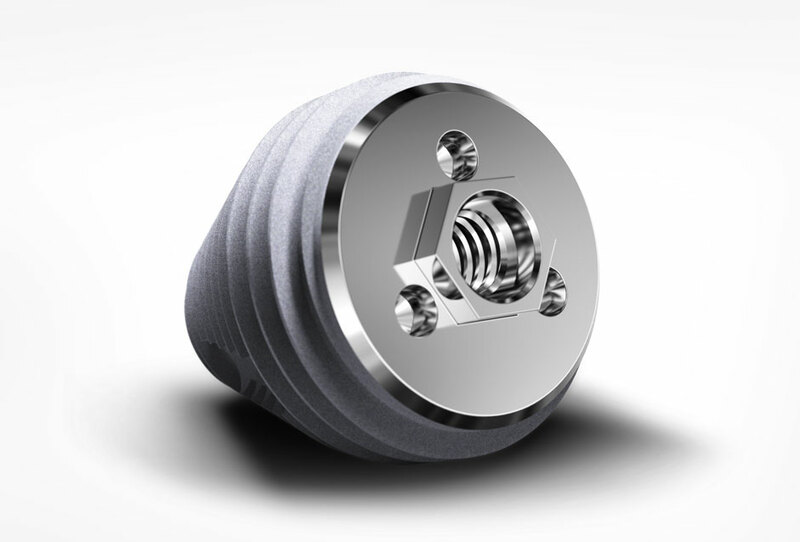 around the world to develop innovative treatment solutions. 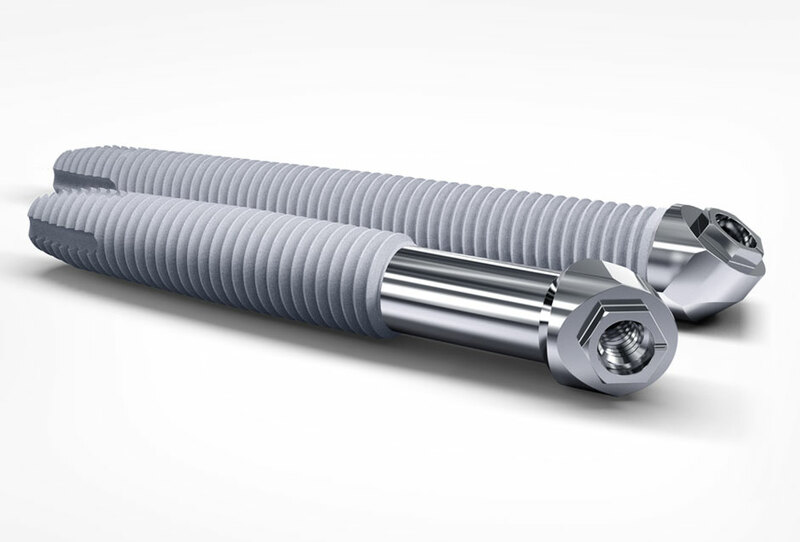 characterized by numerous unique and innovative products. is an abraided rough surface. 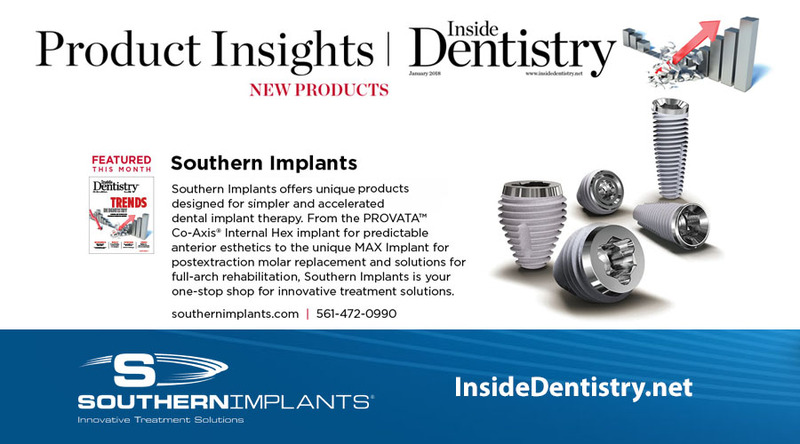 Find out more about Southern Implants tradeshows and exhibitions and training courses. 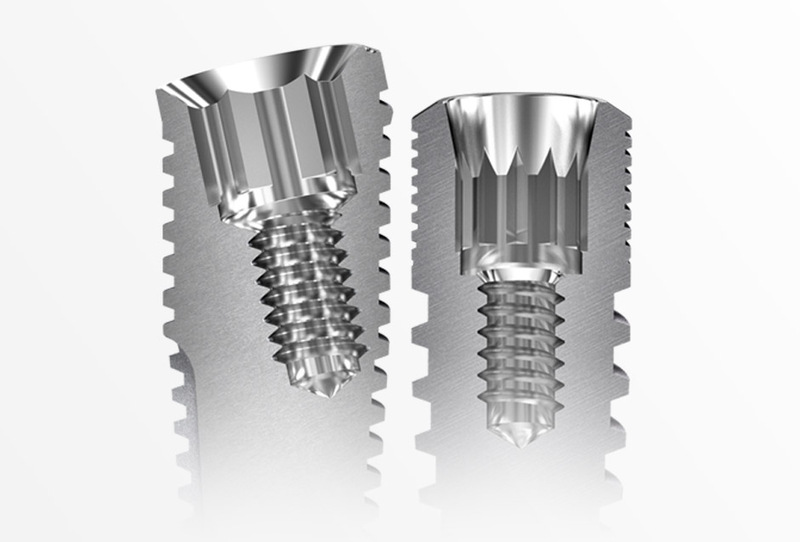 Download Southern Implants product catalogs and detailed information. 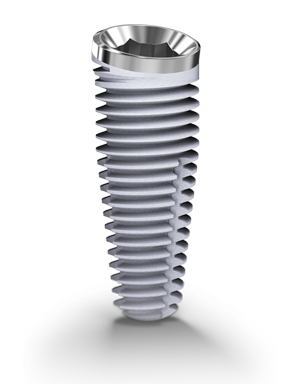 For the patient who would like to read more about implants and the various treatment options available. 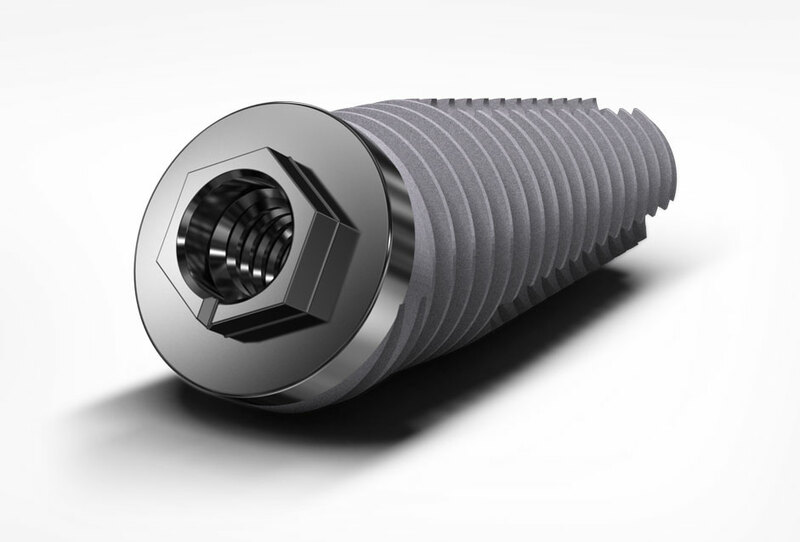 Southern Implants has been a pioneer in the top-end specialist sector of the dental implant market since 1987, servicing maxillofacial and craniofacial surgeons, prosthodontists, periodontists and general dental practitioners alike. 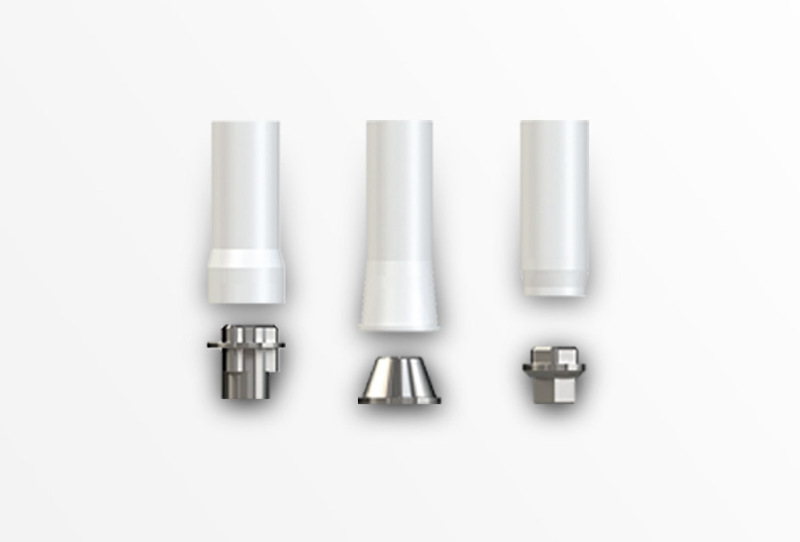 The goal is to achieve clinical predictability combined with successful aesthetic outcomes. 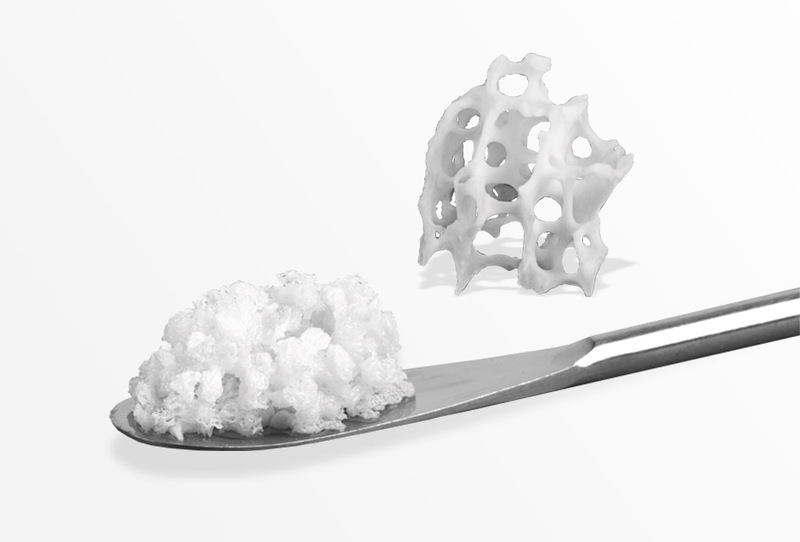 Soft tissue thickness and bone anatomy are compounding factors that can affect clinical success and the long-term maintenance of hard and soft tissue surrounding the implant.